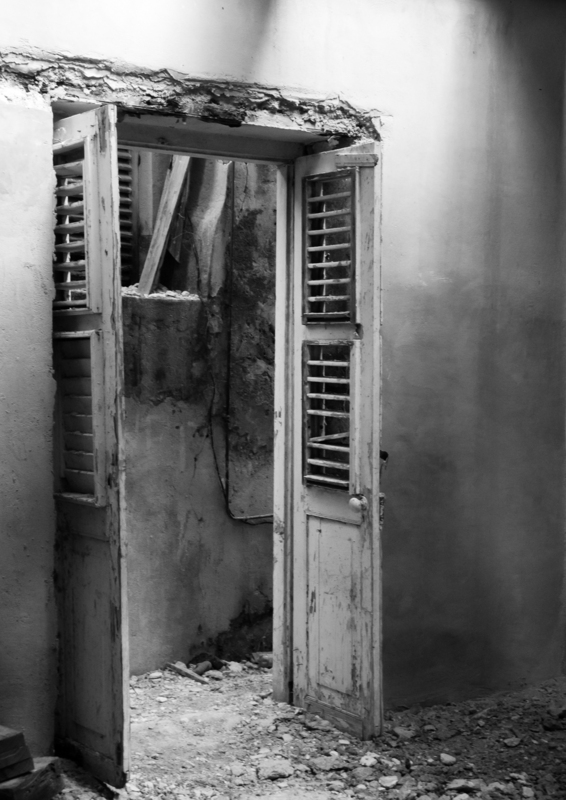 HOUSE WITHOUT DOORS is a work of fiction and architectural memory in which Mira, on the threshold of puberty, takes the reader on an exploration of the rooms, attics and cellars of an old colonial mansion, where she begins to uncover the secrets of sexual and racial relations on the Dutch Caribbean island where she is growing up. Published in Hebrew translation in Tel Aviv, 2013 by Sifriyat Iton 77. Awaiting publication in English.